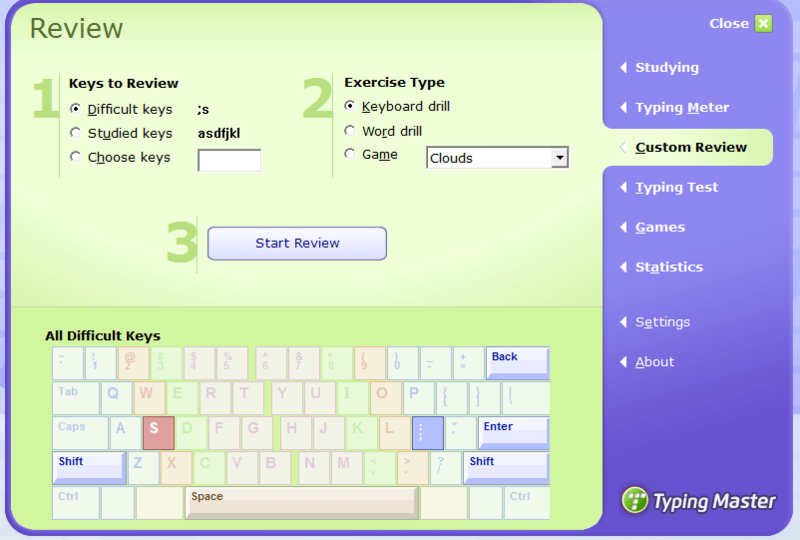 You must me wondering about BEST ONLINE TYPING COURSE, as you know Typing is one of the must have skill in this high tech world today and most people still type with hunt and peck method, as 41 wpm is the average speed of the typers around the world for normal user and high tech people type at average of 55 wpm. I was like one of you, who used to type with my 2 fingers so i decided to improve my typing skills decent enough in a time limit of one week. Day 1-2: For the starter i will recommended PC apps like typing master and you should complete it from beginning to end, it will take around a 1-2 days depending on your level. 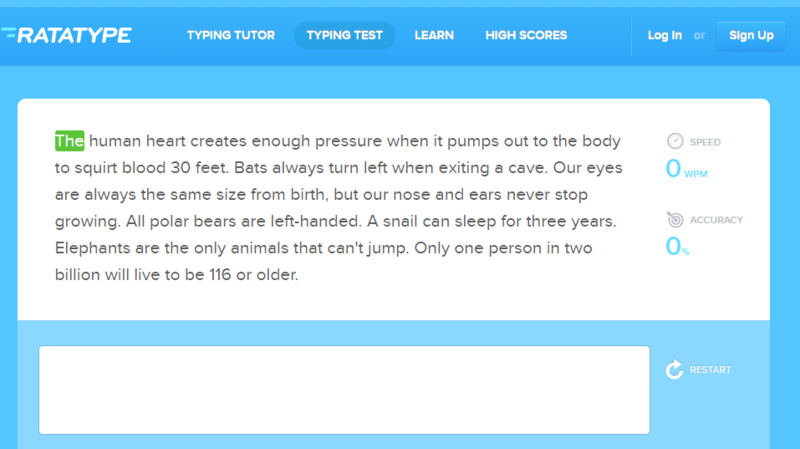 Complete all the 12 lesson and don’t forget the most important priorities are accuracy than faster typing, maintain a accuracy of atleast 98% even if your wpm is less than 15, this will help you in long term. 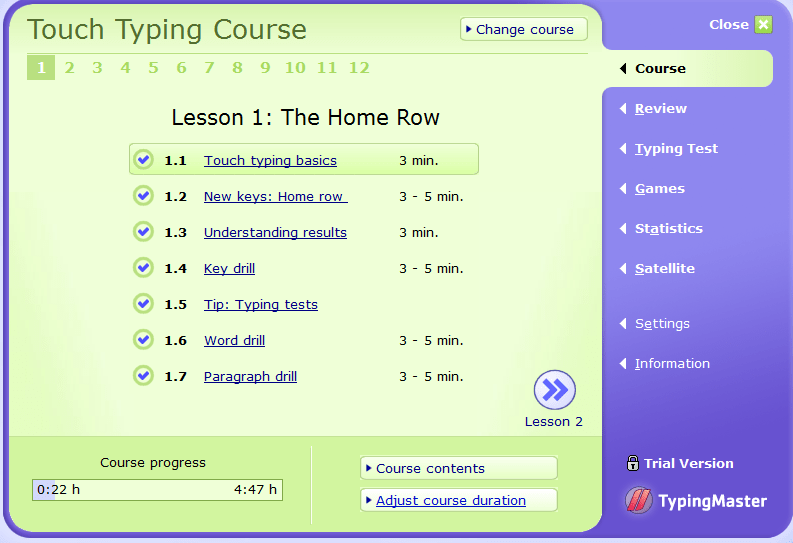 DAY 3-4: If you are done with basic typing , then take some online typing practice and see your weakness, analysis it and work out on your weakness. 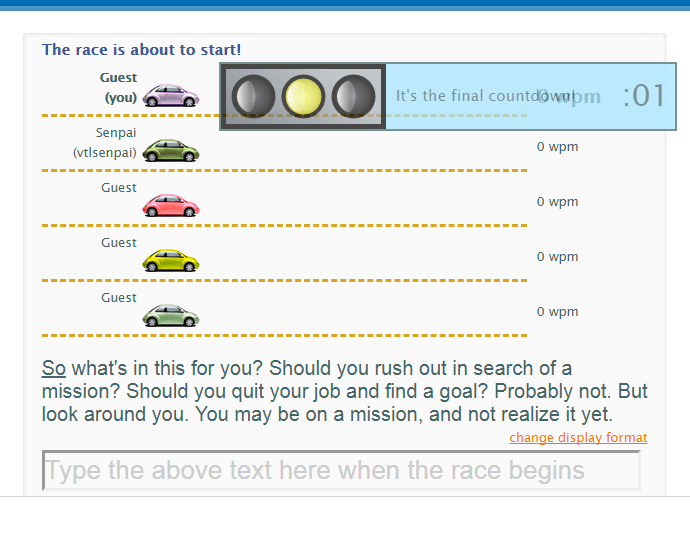 Both this website are awesome for beginner, taking the online typing practice it will help to find your weakness speed and accuracy and also maintain a decent graph of your performance. DAY 4-7 By the day 4, you already will be familiar with the typing and have decent speed, accuracy and now it’s time to bring it to the real world. 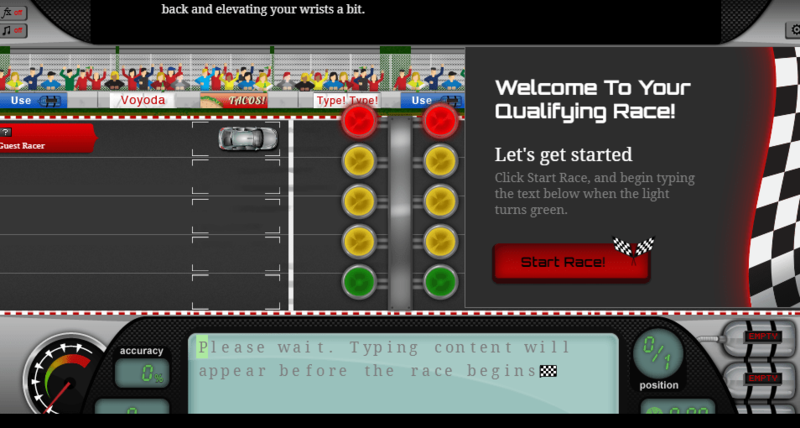 All of the above website are among BEST ONLINE TYPING COURSE have lots of real time typers around the world and you can compete with them in competition in 10fastfingers and real time type racing in typeracer and nitrotyping. If you are regular and never miss a day, I hope at the end of day 7, you must be a pro typer and proud of your hard work. HOW ARE YOU; EASY WAYS TO BE BLISSFUL EVERY DAY!